We’ve all seen versions of the tea leaf grading chart below. If taken at face value, it makes it look like Lapsang Souchong is among the worst of the worst. I’m here to tell you that this simply isn’t the case. 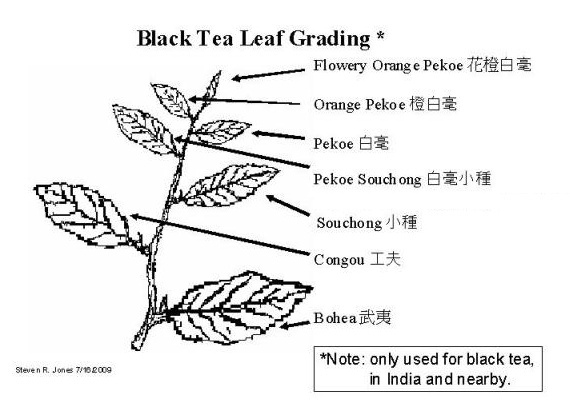 This grading system was developed to be used in British tea plantations. Orange Pekoe is a term we all know in reference to black teas from India, Sri Lanka, and Kenya. You will rarely see these terms used in China. A large part of the confusion stems from there being several systems for translating Mandarin into English. This is why you’ll often see multiple spellings of words that mean the exact same thing. It can make things really difficult for new tea drinkers to figure out what is what. Wade-Giles was in use prior to 1982. Even the Chinese postal service had its own system! Add in the multiple dialects and languages that occur within China and it becomes one big mess. The current international standard method of transliterating is Pinyin. It was adopted in 1982. Disclaimer: A few folks have pointed out that not all tea words come from Mandarin. That is absolutely true. Cantonese and Southern Min Chinese also played important roles. I am not a linguist and I do not speak any language other than English. This post is a cursory introduction to this issue. All of the information is based on what I was able to find in English. Tea can be a real rabbit hole at times, folks. I encourage you to dig deeper if you’d like to know more! Pro Tip: If you have a tea company in 2017 you should now be using the Pinyin versions of Mandarin words! Let’s dissect some of these terms a bit. Pekoe refers to buds, especially those covered in downy hair. This is actually a corruption of Bai Hao, which means white hair. Sound familiar? Bai Hao Yin Zhen, aka Silver Needle, is the highest grade of Chinese white tea. Given how common the grading chart is, it’s easy to understand why people might thing souchong means a lower quality tea. Souchong is a transliteration of Xiao Zhong. This term actually refers to a specific variety of tea plant known for its small leaf size. Congou is a transliteration of gongfu. This indicates that great skill was used but has nothing to do with where the leaf is located on the plant itself. There are different plucking standards for each tea type. Those designated “gongfu” are generally higher quality. Bohea is a transliteration of Wuyi. This region of Fujian Province is home to some of the most expensive teas in the world, like Da Hong Pao and Bai Lin Gongfu. Rest assured, they are not using the 7th leaf down to make these fine teas! 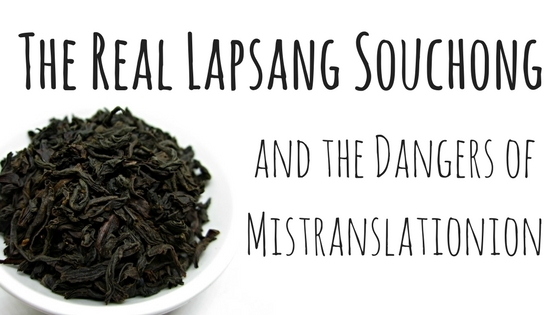 Now that we know all of that, our preconceived notions of Lapsang Souchong definitely come into question. The actual name in Pinyin is Zheng Shan Xiao Zhong. Zheng Shan means “original mountain”. Therefore the tea formerly known as Lapsang Souchong is really just the small leaf cultivar from the original mountain (Wuyi in this case). So where does the smoke come in? As is often the case with Chinese tea history, there’s a legend involved. One day an army stopped in Tong Mu village, a region well known for its green tea. Their visit prevented the harvested tea from being processed in time. By the time they left, the leaves had fully oxidized. A quick-thinking farmer dried them over pine fires in order to prevent them from rotting. The result was a bit hit with Dutch traders. The rest is history. Zheng Shan Xiao Zhong is fired with pine wood ovens during the final step in processing. Anyone who has made a campfire before would know that young pine wood sparks and produces quite a bit more smoke than other types due to the sap content. Some of the smoke being absorbed into the tea is inevitable. This is where the difference comes in. Tea that is made for the Chinese market is only lightly smoked. Think of it as the hint of peat smoke in Scotch Whisky. It’s not the main flavor but a subtle part of the overall experience. Instead, you’ll find notes of dried longan fruit and lychee. The western traders demanded a smokier tea so that is what they got. Some vendors today even go so far as to add artificial flavors to replicate this effect. Heavily smoked tea is usually made with lower quality leaves. 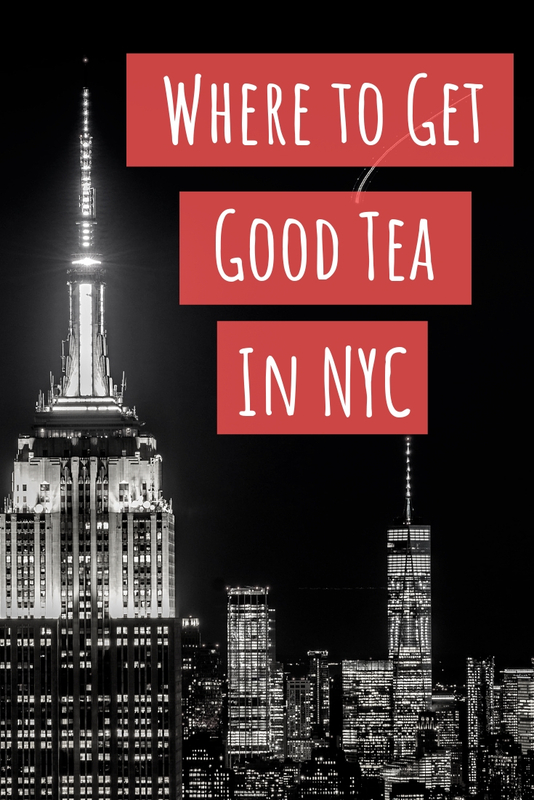 This is mostly because that would be a waste of good tea! It isn’t because a chart of antiquated and appropriated terms said so. There’s another tea called Jin Jun Mei (Golden Beautiful Eyebrow) that fits into this puzzle as well. It is essentially a bud heavy, unsmoked Zheng Shan Xiao Zhong. Jin Jun Mei sells for quite a bit more money than the traditional version and is slowly replacing it in the market. You can read more details about that issue in this fantastic article on Seven Cups Fine Chinese Teas’ website. 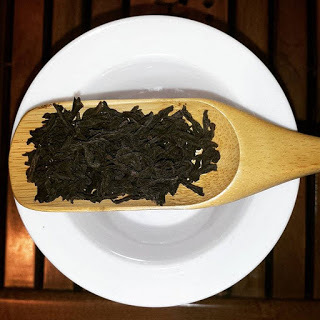 Have you ever tried the REAL Lapsang Souchong? How did your experience differ from usual campfire scented renditions? Let me know about it in the comments!